The Joy of Homeownership is still alive and well - and made easier online! - Should I buy now? - What are the types of mortgages? - Do I really need an attorney? - What can I afford? And Joyofhomeownership.com has many helpful things handy, like easy-to-use calculators, current mortgage rates, and a helpful "ask any question" section. So, click to visit Joyofhomeownership.com now and put yourself one step closer to your dream. 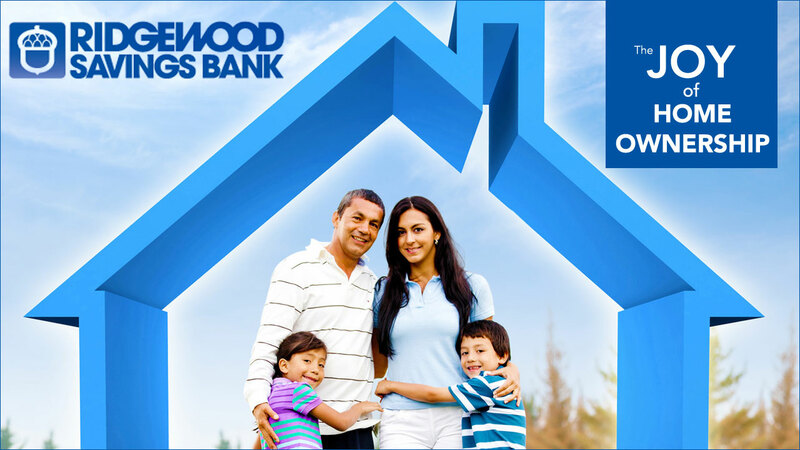 Ridgewood Savings Bank is dedicated to providing you with the answers and the personal service you'll need to make the process of homeownership go as smoothly as possible.